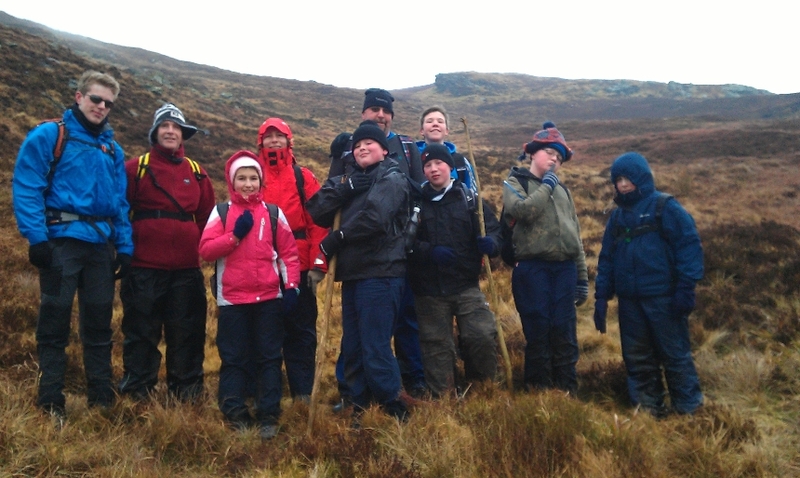 The scouts went hiking on the 17th of February. It was a great day out. 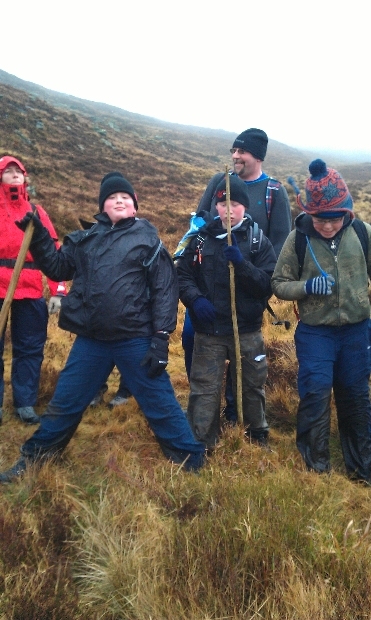 Callum, one of our PLs wrote a hike log for the event. 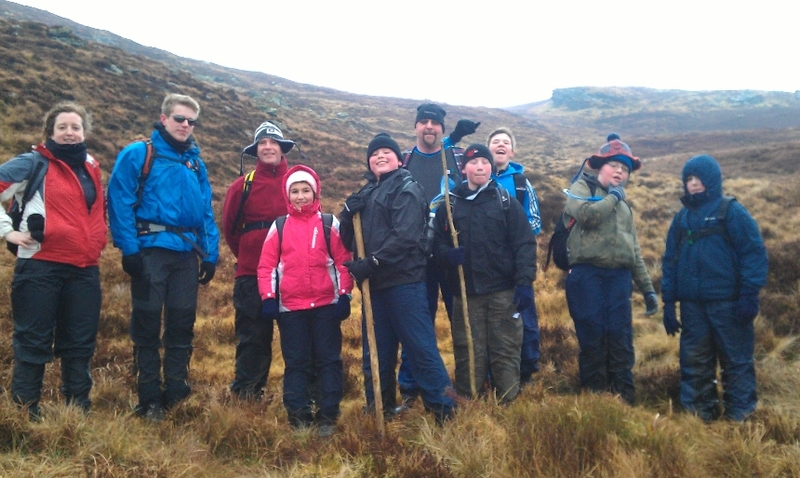 Our scout group went on a day hike up scarr on the 17th of February. 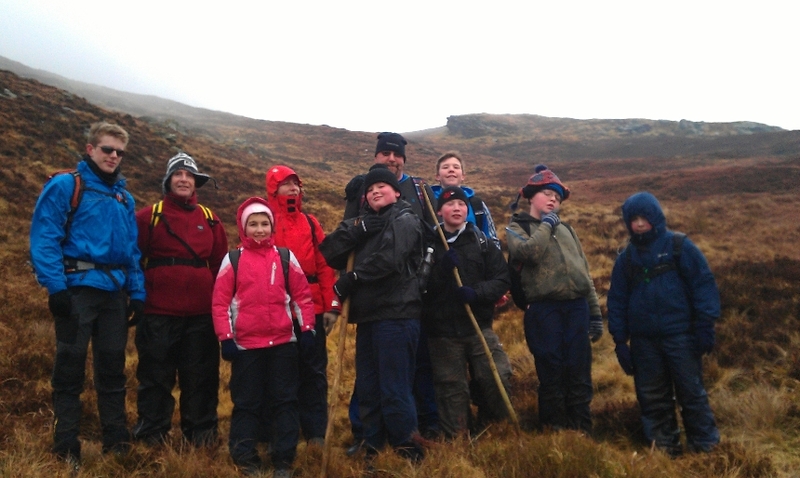 Six scouts and five scouters attended the hike.We started in Lough Dan campsite’s car park for our hike up Kanturk and ultimately Scarr. It was really fun because we stopped to play disc-golf on a flat area between Kanturk and Scarr. It was great because the wind sometimes caught the frisbee and flung it across the hill. The joint winners me and Aurore. We worked on our map skills all along the way. 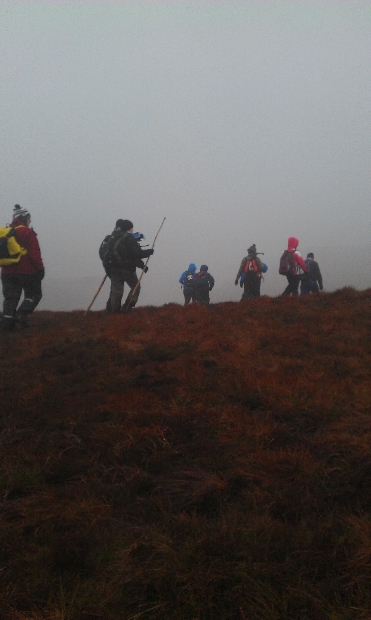 At the top of Scarr it was very windy and misty. It was so windy you could lean into the wind and it would hold you up. That was really fun. The hike was almost 15km long and we finished it in nearly 5 hours, but not before pulling some jokes. Kevin (one of the scouters) and I told the stragglers that we had another hour to walk when standing 20 meters from the gate of lough dan. Most of us we very happy to see the cars and go home for a good rest. We all loved the hike and are looking forward to the next one. We even remembered to take some photos this time as proof. 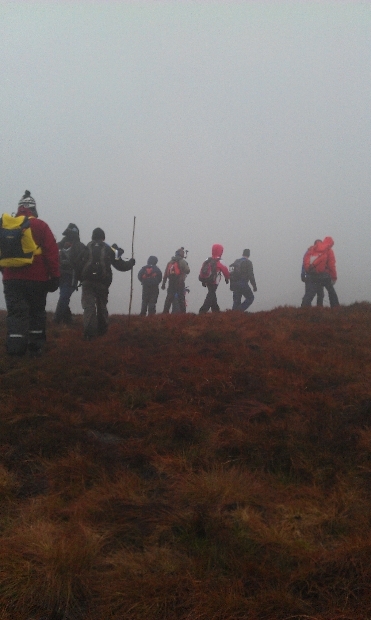 Unfortunately the weather at the summit of Scarr was not the “optimum” conditions for taking group photos, which is why there are no photos of us at the summit.